With less than a week until Christmas you’re probably all prepared, you’ll know what you’re eating and hopefully you have all your Christmas presents bought and wrapped. If you’re that prepared then you’re nothing like me! I’ll still be wrapping up on Thursday night after a mad dash to the shops to find a nut roast that looks even remotely tasty. This is my 3rd Christmas as a vegetarian, my first as I’m transitioning to veganism and I know there are going to be hurdles to overcome. It’s so easy to assume you can make a nut roast for your vegan family friends and be done with it, but you also have to think about the preparation of your veg too! Chances are you’ll be using goose fat for your roast potatoes, adding milk and butter to your mashed potatoes, and either buying or making your own Yorkshire puddings. It is quite simple to make these suitable for vegans – roast your potatoes in regular olive or vegetable oil and they’ll be just as tasty, use vegetable oil-based margarine for delicious creamy mashed potato (I guarantee they’ll be delicious!) and try making your own Yorkshire puddings this year with dairy-free milk; i absolutely adore Yorkshire puddings so I’ll be trying to make my own this year, there are plenty of recipes out there on the internet, check out our vegan treats pinterest board for inspiration! Mince pies are absolutely a Christmas staple, and you can find vegan options in any supermarket – you’ll just have to check the ingredients to make absolutely sure they don’t contain milk or eggs. Alternatively you can make your own with some ready made pastry from JusRoll (it’s vegan!) and you can purchase vegan mincemeat online or again check the ingredients in your local supermarket. 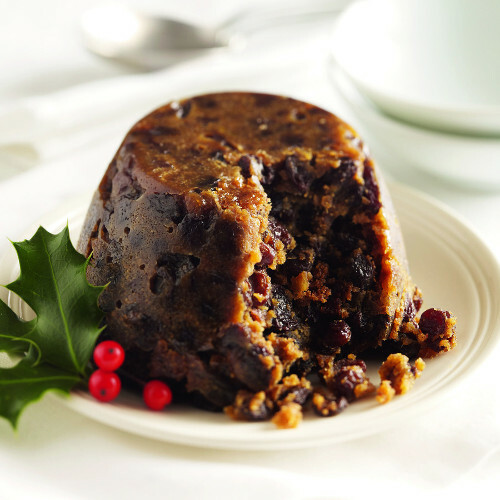 Finish off your Christmas meal with a traditional vegan Christmas pudding – again vegan options are readily available, just read the ingredients carefully, or make your own! If you’re buying for a vegan make sure to stay away from leather, we have some great faux-leather bags from Matt & Nat that have an authentic look and feel without the animal cruelty, a perfect vegan gift. You’ll also find a massive range of vegan chocolates available here at Ethical Superstore, and while I know I don’t speak for everyone I can confirm that Vego and Plamil chocolate is particularly delicious and it’s not Christmas without chocolate coins! If you don’t want something so plain we have a range of flavoured chocolate along with delicious truffles from Booja Booja which make an absolutely beautiful gift, and who wouldn’t love a Jealous Sweets Cosmic Cracker at Christmas? This cracker full of vegan jelly sweets makes a great gift! 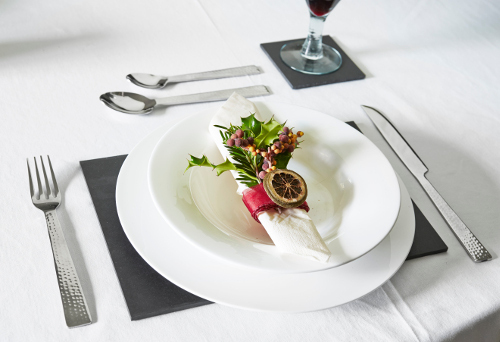 It’s really quite simple to ‘veganise’ your Christmas Day celebrations and you don’t really need too much preparation, so there’s still plenty of time! Let us know your favourite vegan Christmas treats! Fair Trade – is it a load of old rubbish?